Most coffee beers are dark, like a porter. Not ours! 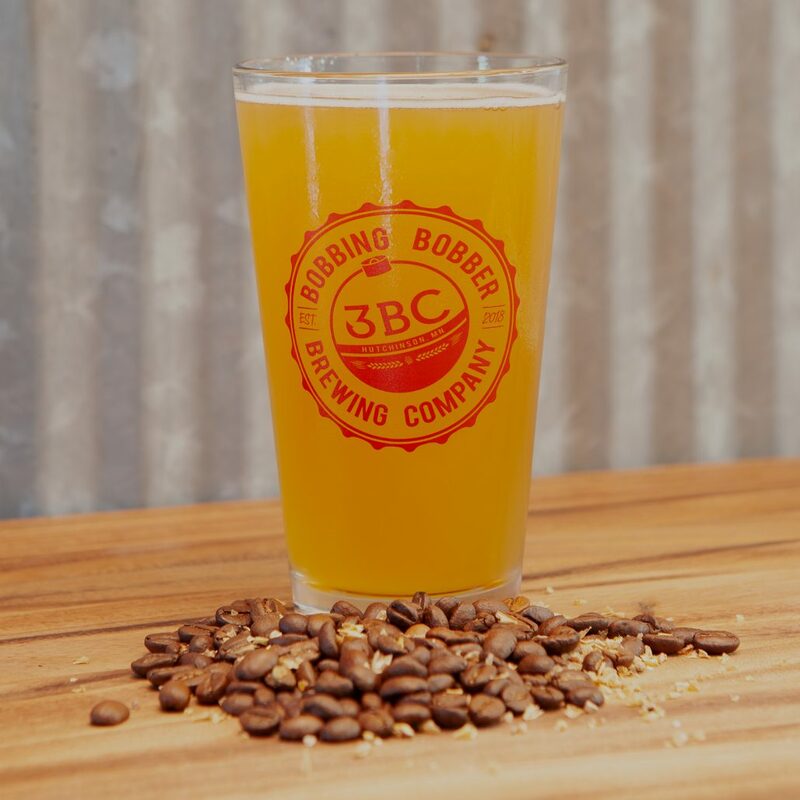 We take our cream ale and introduce cold pressed coffee to it, resulting in a light coffee flavored brew. We call it 5 O’Clock Shadow because it’s a beer for 5PM when you can’t decide if you should have a cup of coffee or a beer.